When I first stumbled upon 9th & Elm several months ago, I knew I had hit the jackpot. An online retailer that specializes in handmade and independent designs? They had me at "hello." Offering great deals on handmade products, 9th & Elm's mission is to bring us the very best products at the very best prices, and let me tell you, their deals are fantastic. 9th & Elm sells everything from home decor to clothing, but of course, I have my eyes constantly on their Monogram shop. 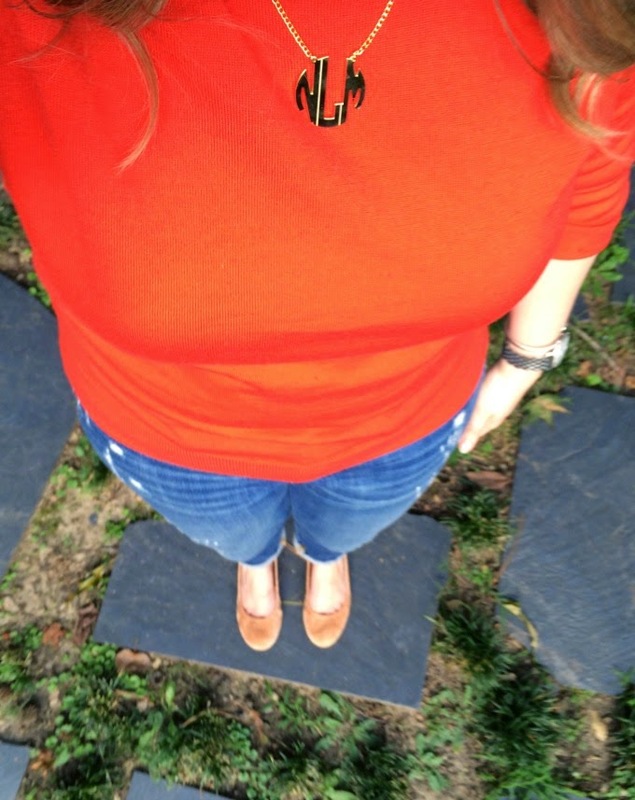 A few weeks ago, I scooped up the Gold Block Monogram Necklace and have been wearing it almost daily ever since. You may remember it from before because I literally cannot stop sporting it around town. It's the perfect size, and I adore the block shape versus the traditional scroll. Plus the price can't be beat - $34! Currently, 9th & Elm has a ton of great sales going on. These Lily and Laura bracelets have been making their way round blogland, and how cute is this gold pineapple phone case? Swoon! Be sure to head over to 9th & Elm to check out everything they have to offer. You won't be disappointed! After all, it's the weekend...everyone deserves to do a little shopping, right? I was featured on Kellie's blog, The Yuppie Files, this week! I had a blast answering her questions about the evolution of my career. It really is good to reflect on where you've started and how far you've come. Sometimes, you don't realize it until you do! If you're in the Austin area, consider signing up for Annette Joseph's Photo Styling workshop that's coming up! Annette is an incredibly talented stylist and is an absolute pleasure to work with. Not to mention that she's a complete hoot, too. You can guarantee yourself a good time. Did you see that I finally treated myself to this beautiful dress for my 30th? I can't wait to wear it on our trip! 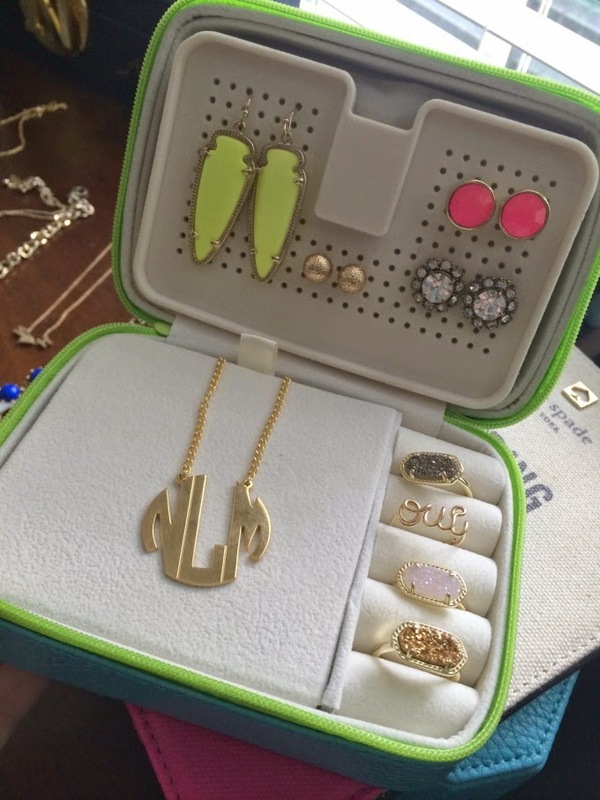 Special thanks to 9th & Elm for gifting me my monogram necklace for this post. I cannot say enough lovely things about it!